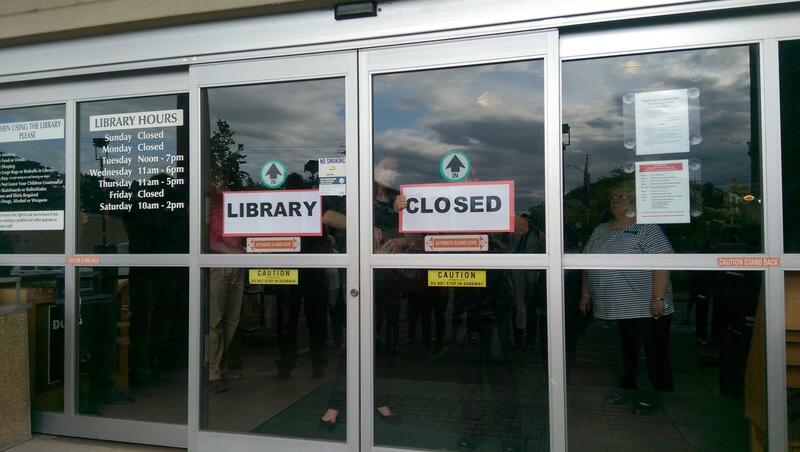 The Douglas County Library in Roseburg has been closed since June first. 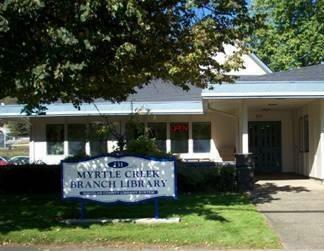 But an agreement between the city and county is expected to help restore library services in Roseburg. Douglas County Commissioners voted this week to approve an inter-governmental agreement with the city. The County is transferring ownership of the library building and its contents to Roseburg at no cost. 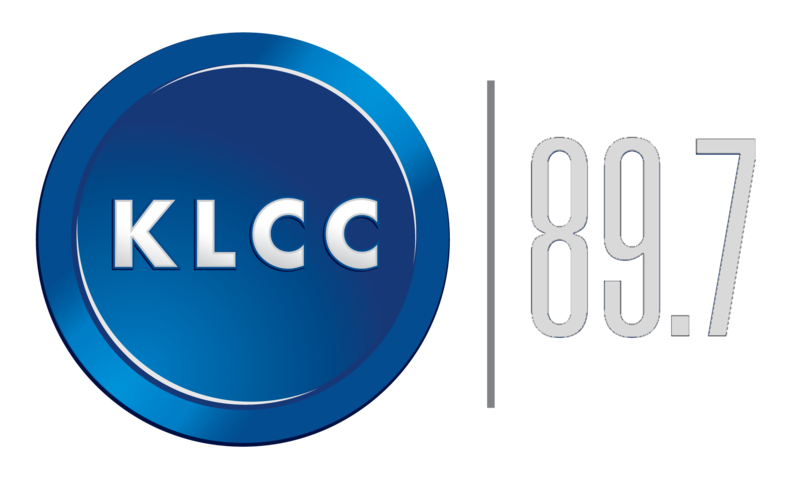 Under the agreement, the city will provide library services. Douglas County Commissioner Gary Leif says the 11-library system was shut down earlier this year because the county can’t afford to operate it. 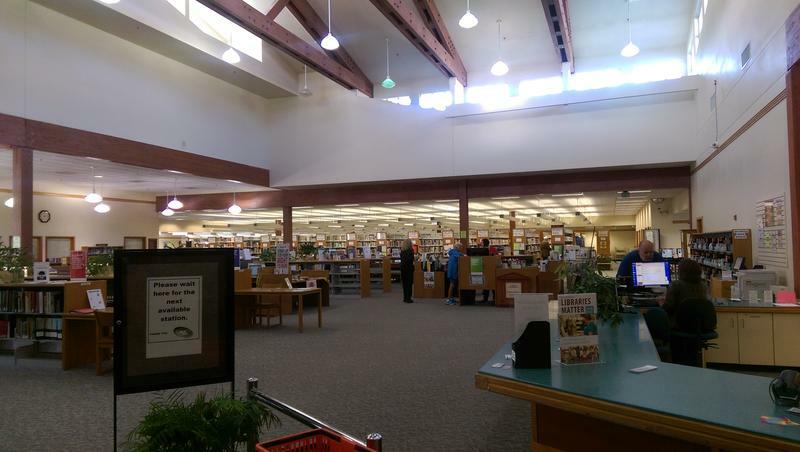 The City of Roseburg plans to remodel the library building to accommodate the Education Service District and plans to partner with Douglas Communities Library Association. Of the 11 Douglas County libraries that closed earlier this year, 9 have re-opened as volunteer-run facilities. The Douglas County Board of Commissioners is preparing to close its 11 branch libraries later this year. The board says it can no longer afford to fund the system.